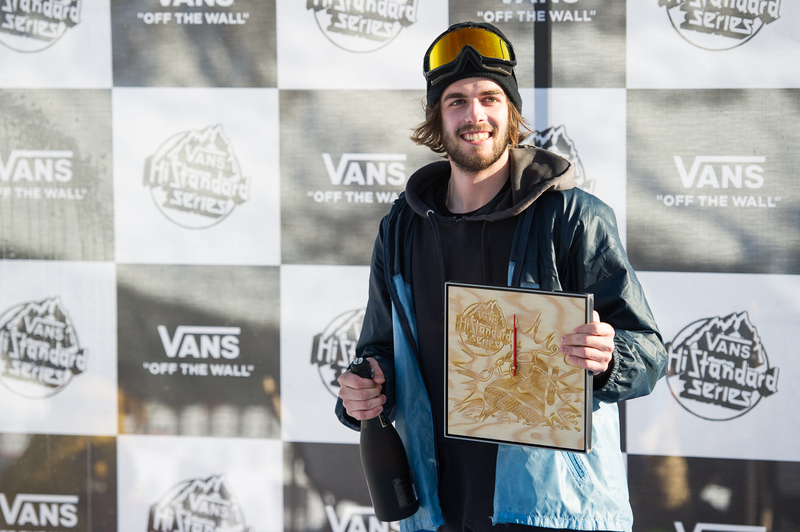 Vans has been putting on their Hi-Standard series for a few years now, so we were stoked to hear that they were finally coming to Switzerland. 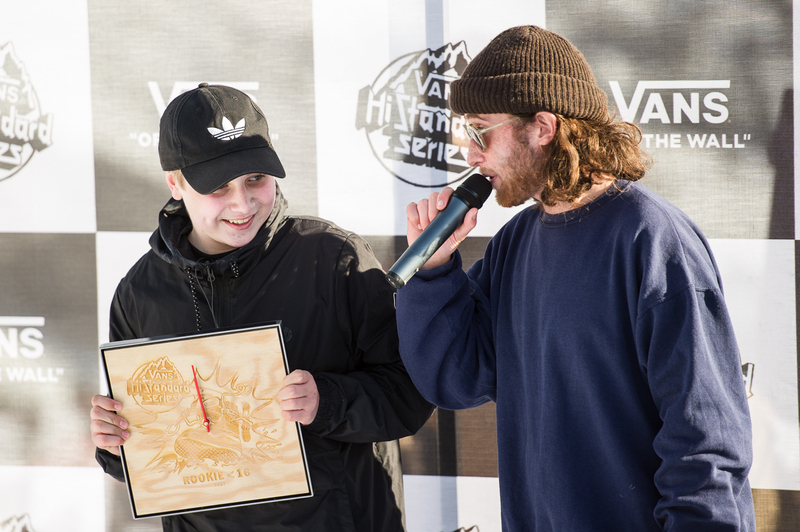 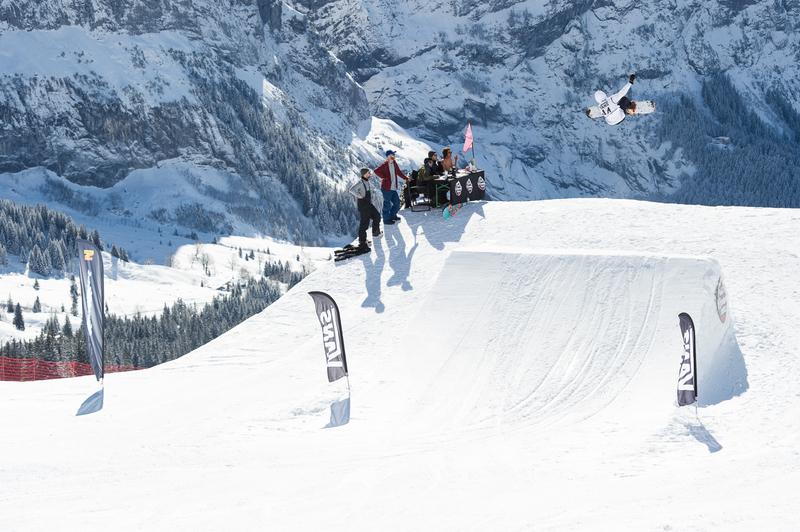 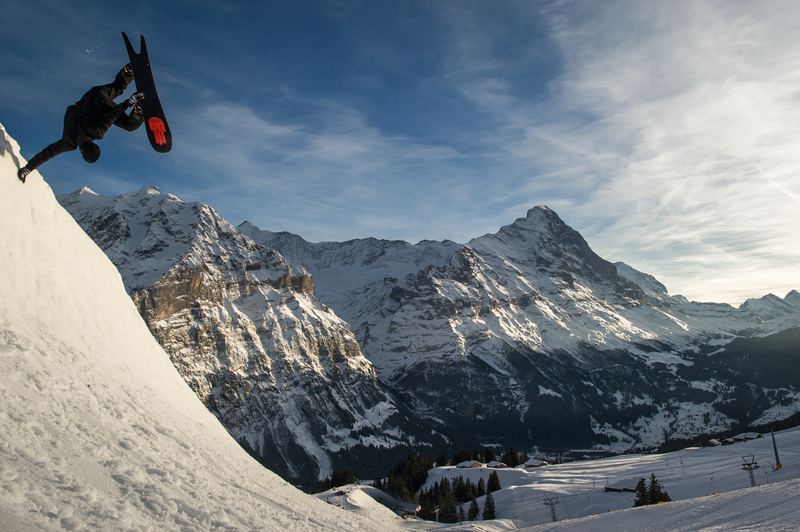 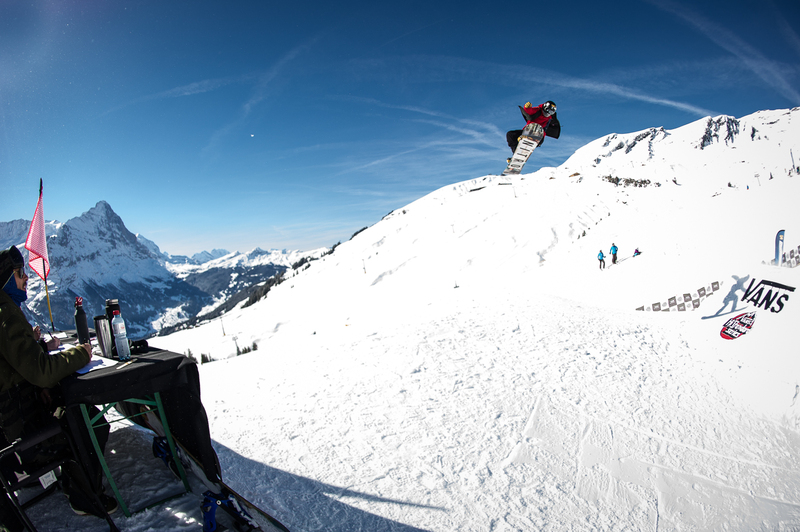 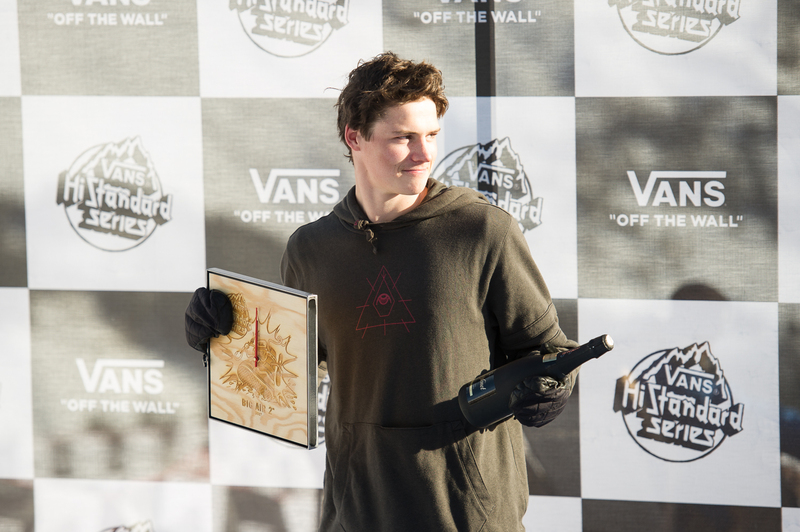 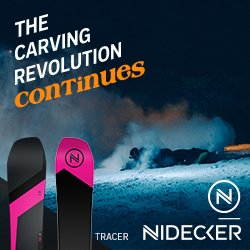 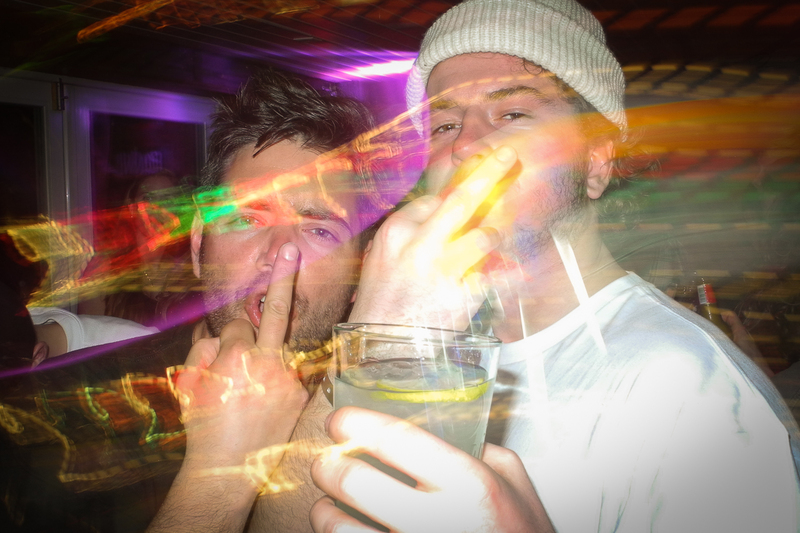 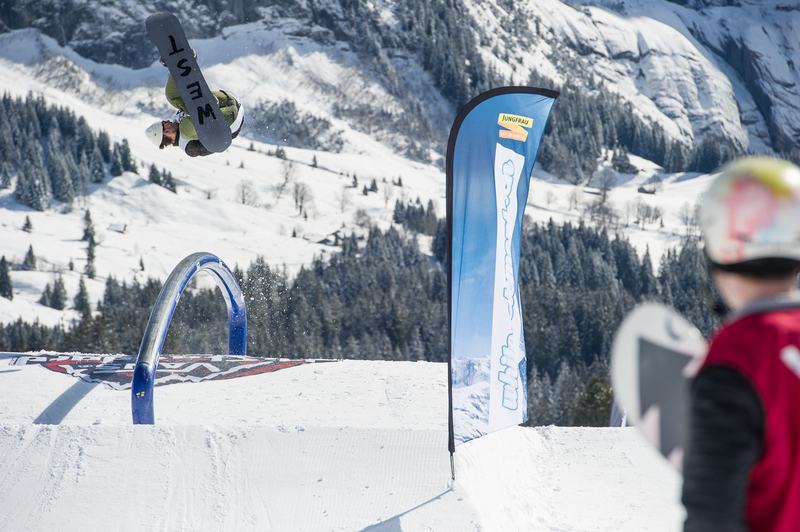 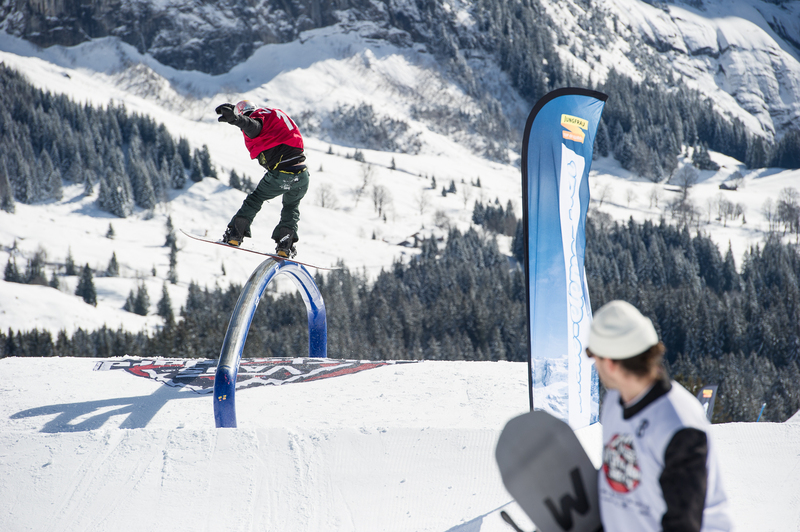 With the recent hiring of Gian Simmen and a new generation of talent coming up, Grindelwald was an obvious choice for an event where style is everything. 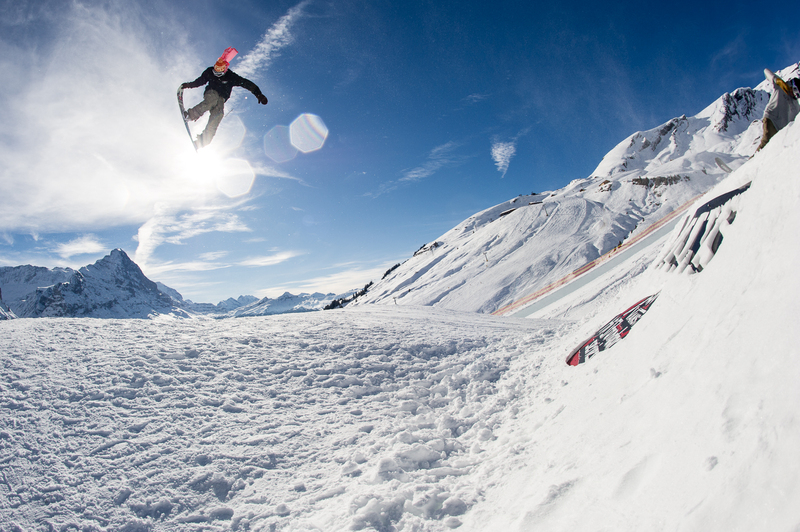 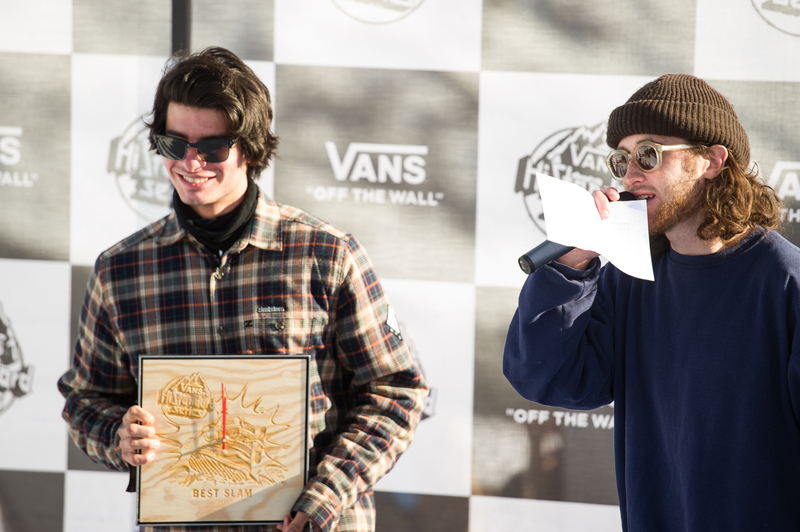 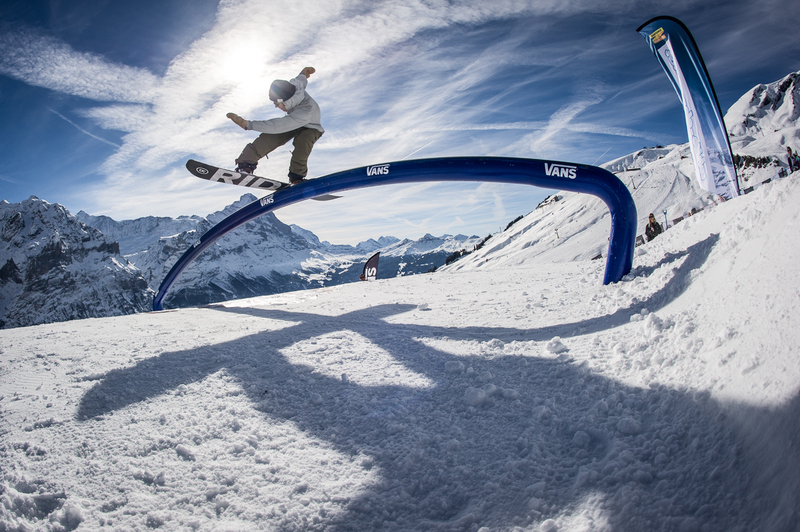 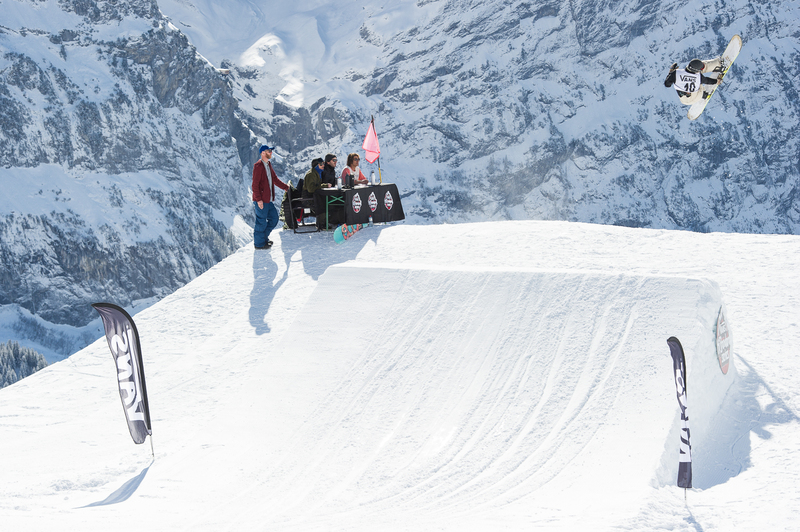 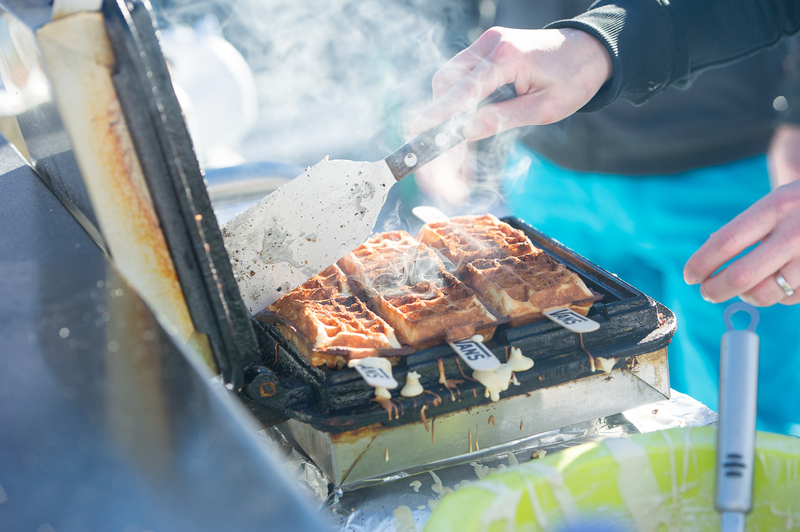 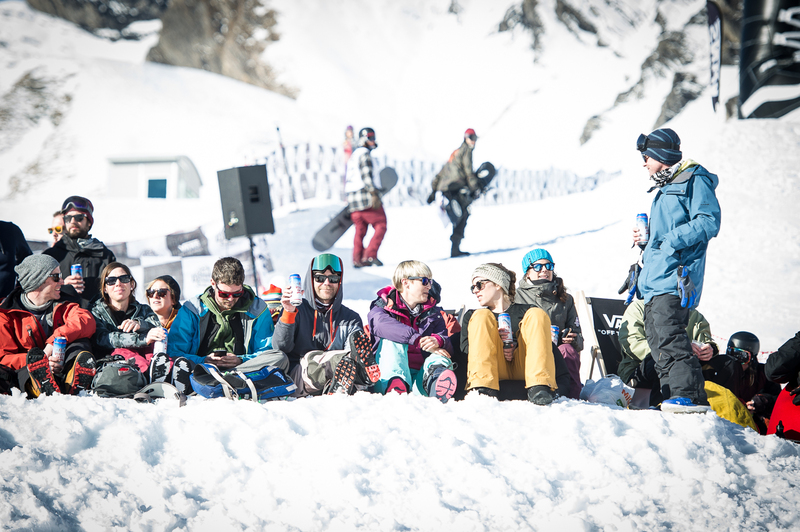 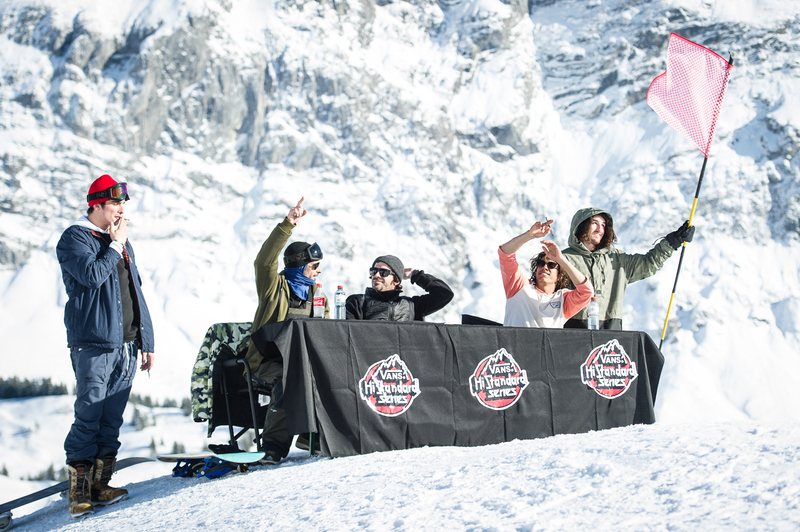 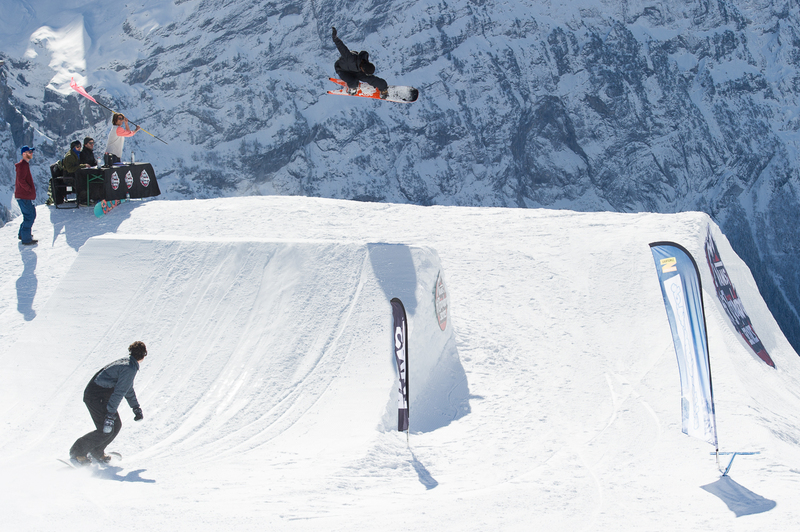 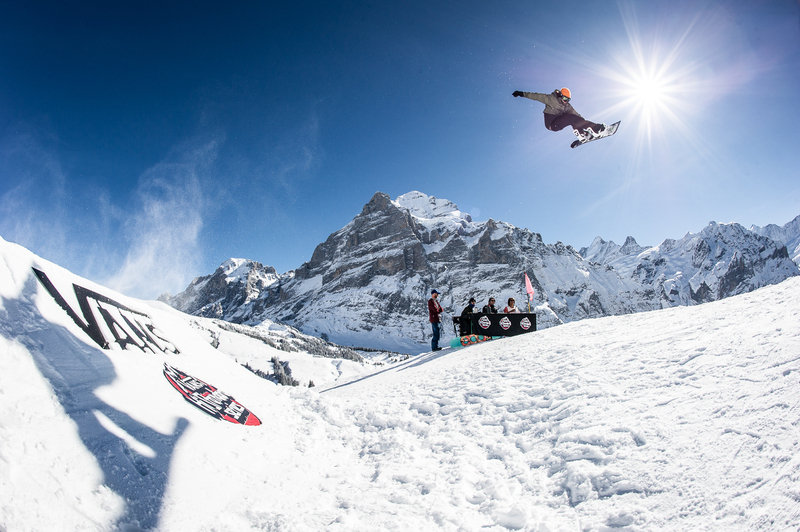 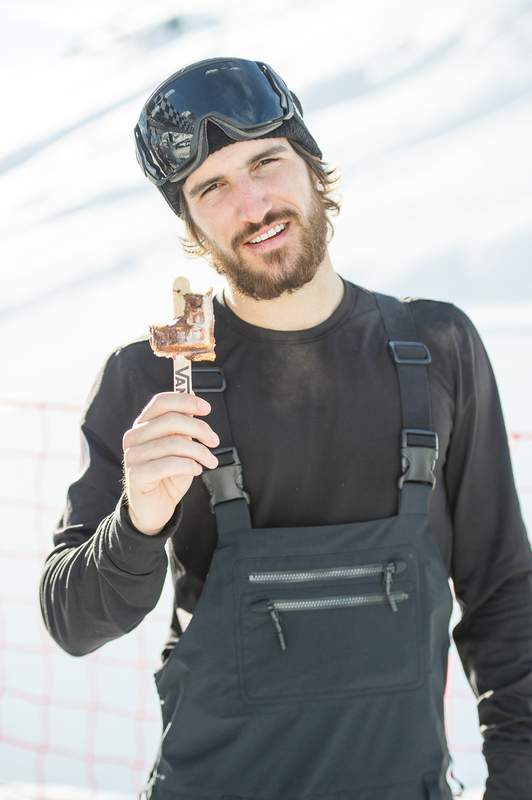 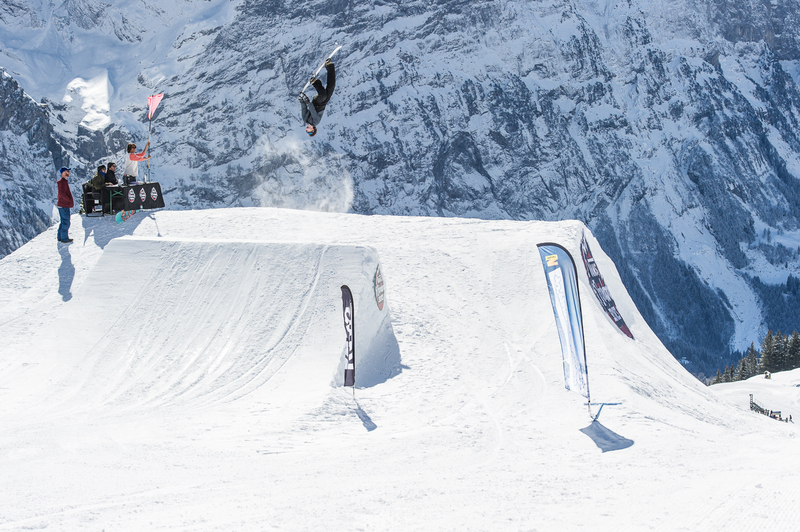 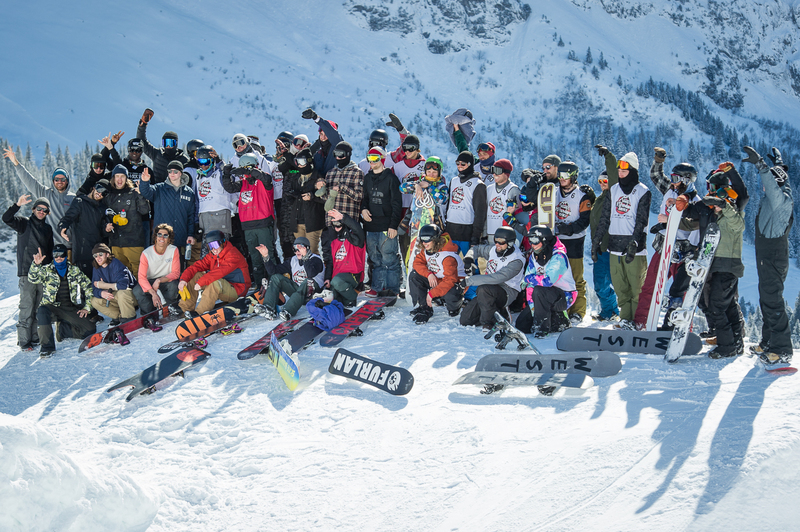 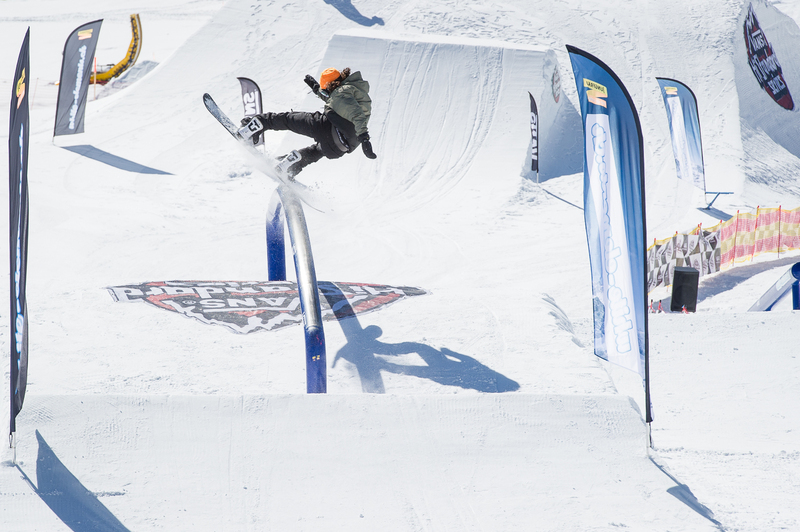 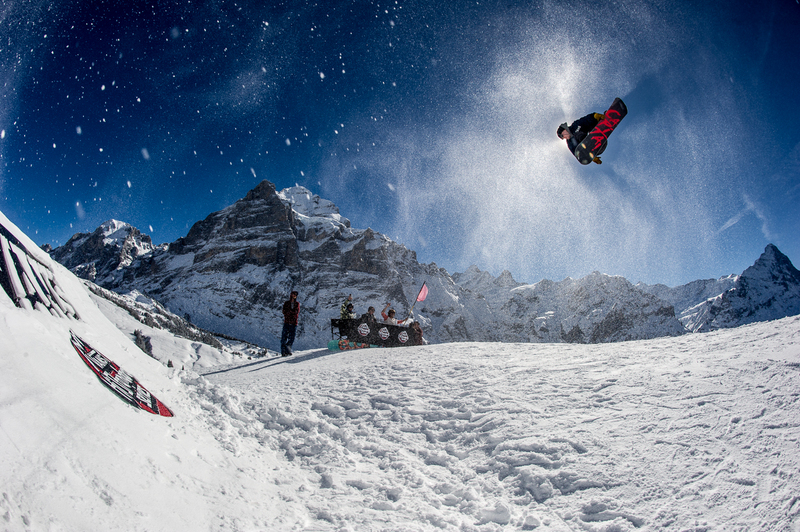 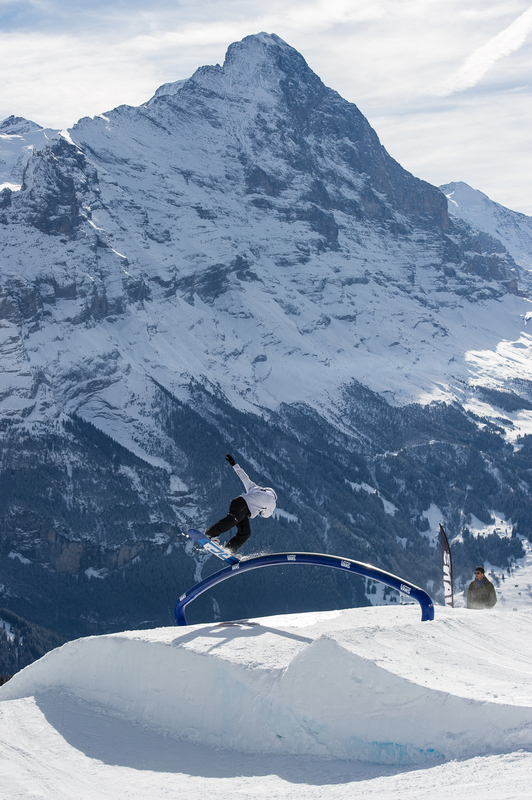 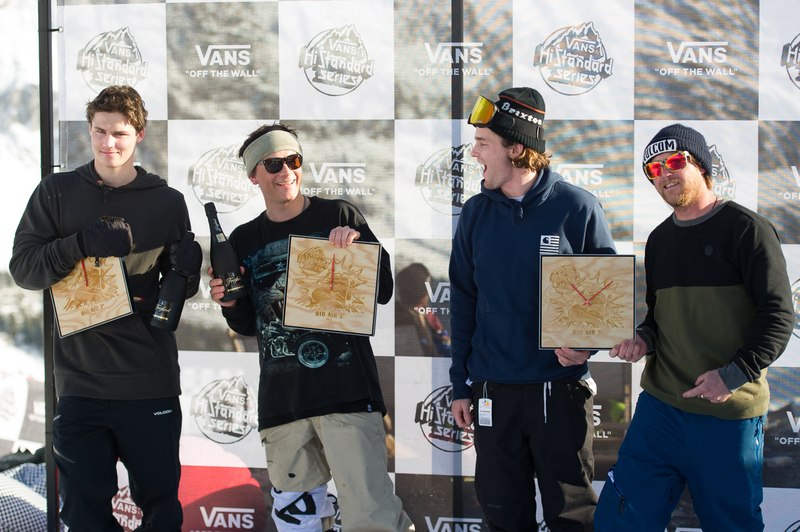 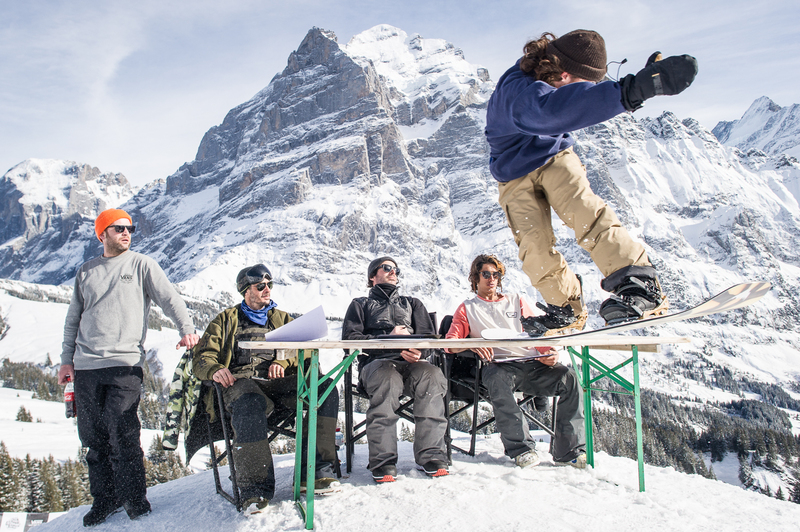 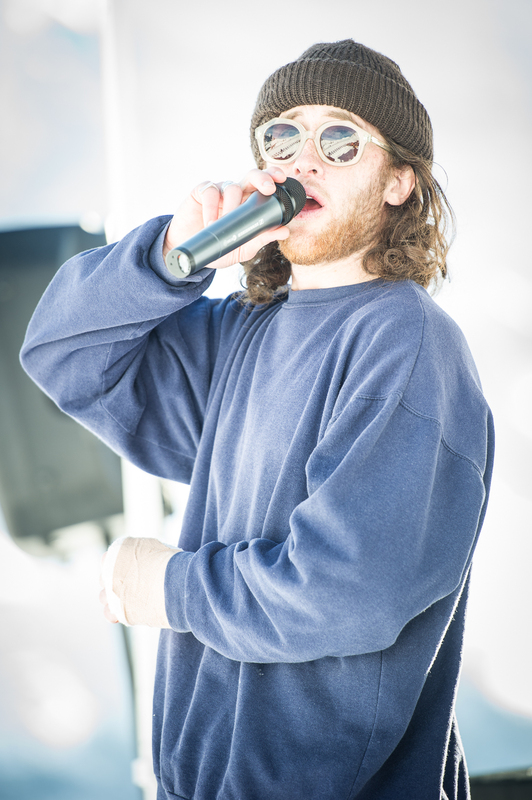 Hi-Standard pretty much covers the things we like best about snowboard comps. 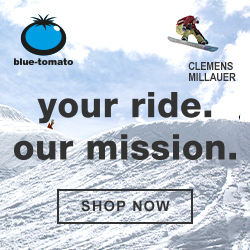 Basically, everyone’s just riding for fun and feeding off of each other’s energy. 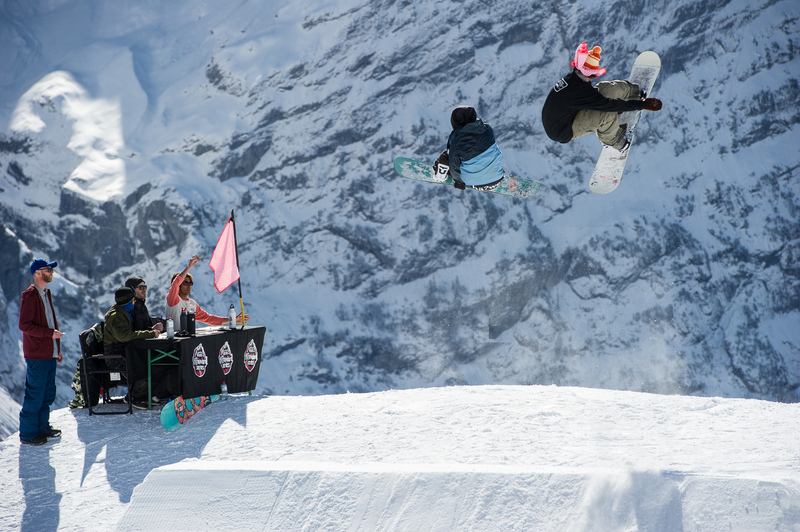 In that way, it’s more like a classic skate demo than the hyper-competitive World Cup events that seem to have taken over snowboarding these past few years.